What is the Mozart effect? Early research in linking music to intelligence was headed up by neurobiologist Gordon Shaw in 1988. He later collaborated with Frances Rauscher and Katherine Ky, and their body of work is known today as the theory of the Mozart effect. This theory came into being after a 1993 research study by Dr. Frances Rauscher linking listening to the music of Wolfgang Amadeus Mozart with increased spatial task performance and intelligence. Later studies showed exposure to classical music improved brain development specifically in the corpus callosum, or nerve fibers connecting the brain hemispheres. There are many scientific studies available on the Mozart effect, but most of them involve older students and adults, rather preschoolers. Is there a Mozart effect on these littlest learners? While researchers still debate documentation for the Mozart effect, there is credible research documenting the benefits of music in education and in therapy. How can preschool teachers incorporate this technique in their classrooms? The easiest way is by playing Mozart effect music like Mozart’s “Symphony No. 40 in G Minor" or “Concerto for Violin and Orchestra" as the kids settle down for naps. Many preschoolers find it difficult to relax and sleep during nap time, and the effects of calming music are well-documented. According to a study published in HealthDay, the calming effect of Mozart’s music “can decrease heart rate, lower stress hormone levels, and ease distressed behavior in premature infants." Even though this study was performed on infants, it is reasonable to expect similar results in preschool children. Another way for preschool teachers to utilize the Mozart effect on their students is by playing classical music, especially works by Mozart, in the background while preschool children are working in centers or playing. Some of Mozart’s well-known energetic selections are “Sonata in D Major," “Eine Kleine Nachtsmusik," or “The Marriage of Figaro." An excellent resource CD is "The Mozart Effect CD: Music for Children" by Don Campbell. 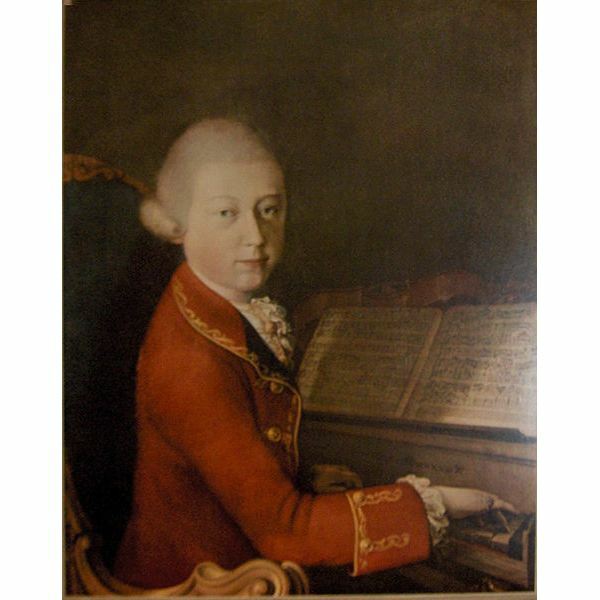 This CD is a compilation of selections of Mozart’s music for use with youngsters. Campbell has also written five books providing an in-depth review of the Mozart effect. Music can be energizing as well as calming. Playing upbeat music is a good way to provide an auditory clue to transitioning activities. When the preschool children hear the music, they know it is time to change to a different activity. Whether or not the Mozart effect on preschoolers is valid or not, there is sufficient evidence to show that the use of it in a classroom or preschool curriculum will not harm the preschool children.